An upside-down media and government week. Saturday after the watershed week that America’s inner demons has had, it’s a great time to reflect. It was a blisteringly fast news week. Twitter was full of cheering from the liberal world, and outrage from the conservative world. Issue by issue, the actual character of many media and political types came out of the closet and roared loudly on air and on the internet. It truly was a mind-numbing pace for America to try and absorb. As fragmented as the coverage was, so were the many takes on the news and interpretations of it. 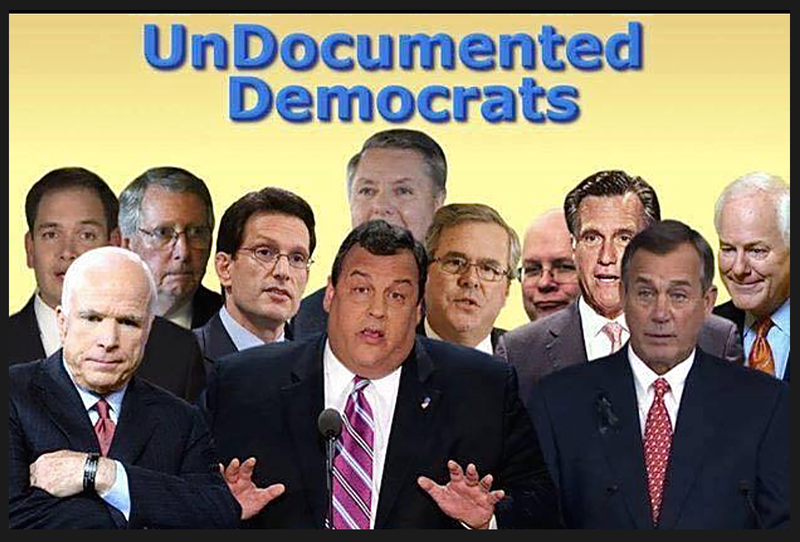 die-hard political wonks and bloggers posted memes calling GOP TPP supporters “undocumented Democrats”. Obamacare got a much-expected win about a very narrow, poorly written line in the ACA regarding subsidies to insured in states without healthcare exchanges. California announced its ACA exchanges were grossly underfunded… To put it succinctly, the ungodly humanity of the United States made itself obvious every way you looked. As a Christian, that is an important consideration, particularly if you are and American Christian. Over a cup of now marriage-eligible coffee this morning, it was a great opportunity to sort out the reality (and the hyperbole) of the past week. When one considers the amazing secrecy that was accomplished, and the bizarre alignment of political bedfellows, the Trans Pacific Partnership is a lost cause. I actually wrote letters to my congressman and both of my senators, to no avail. 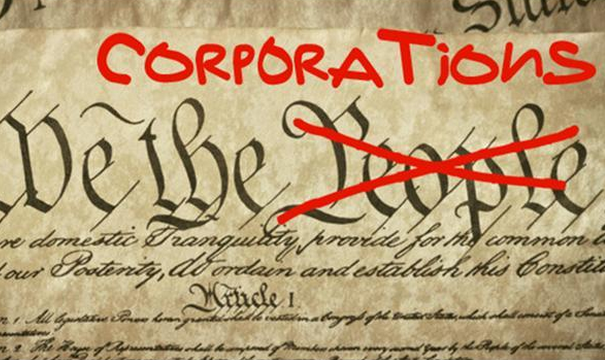 Our nation has driven off a financial cliff, and it is the flabbergastingly huge wealth of international corporations that is driving America’s governmental bus. Any silly notion of government of, by and for the people, much like Elvis, has left the building. But writing the letters did leave me with (1) a warm feeling, and, (2) an opportunity to crash into the brick wall that is reality. It was my right to write my legislators, but it was a complete waste of time. 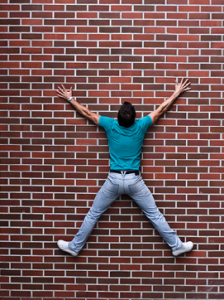 The brick wall of which I speak is the reality that I have repeatedly deluded myself into the belief that government and media actually care what “the people” think. 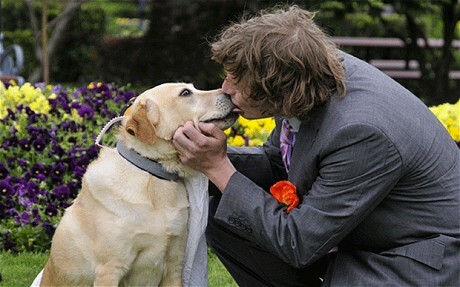 I get so caught up in the world of the immediate that I forget what really matters. It is a relief to have events like Obamacare and TPP, and the Gay-Rainbow White House knock me off of my prideful high-horse and into the freedom of remembering my powerlessness. Oh, the foolish waste of time that caring about tantalizing media headlines proves to be. What a waste of worry. God does not call the equipped, but rather equips those He’s called. As a very flawed minister and counselor, God has gifted me with a desire to occasionally look into my Bible/mirror and see where I went wrong. The desire took me today into my Bible/mirror to read and meditate on the fantastic Scriptural table set in the middle of the book of Luke. 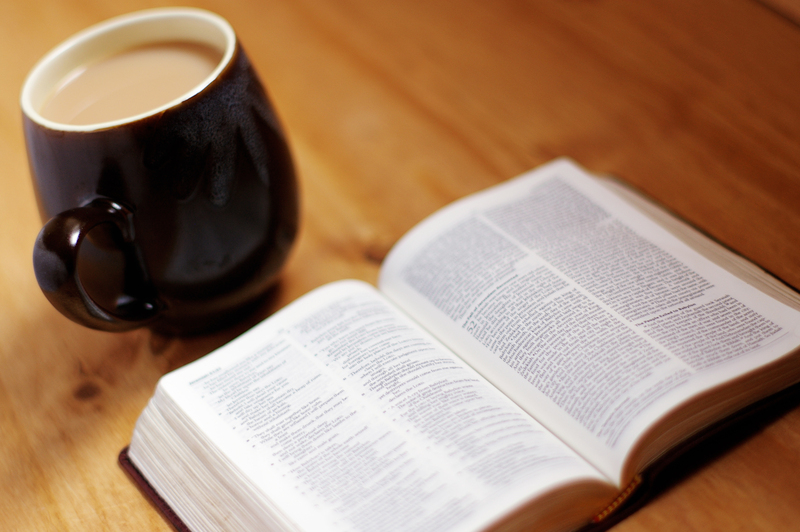 Luke records dozens of red-letter Jesus quotes as disciples and crowds form, Pharisees are shrewdly undone, and the wisdom of the Greatest Rabbi was poured out to thousands. Luke 12:22-26 (NLT) 22 Then, turning to his disciples, Jesus said, “That is why I tell you not to worry about everyday life—whether you have enough food to eat or enough clothes to wear. 23 For life is more than food, and your body more than clothing. 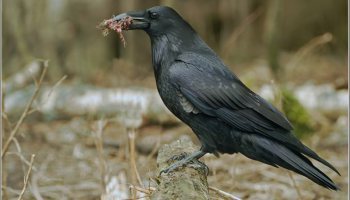 24 Look at the ravens. They don’t plant or harvest or store food in barns, for God feeds them. And you are far more valuable to him than any birds! 25 Can all your worries add a single moment to your life? 26 And if worry can’t accomplish a little thing like that, what’s the use of worrying over bigger things? The spin-cycle of the media is exactly the type of “bigger things” Jesus was talking about. As I read, my appetite grew to taking in more from Christ’s table, loaded with truth. A few chapters past the “don’t worry” passage in Luke is the story of Zacchaeus, a chief and thief amongst the traitorous Jewish tax-collector/crooks working for Roman occupiers in Jesus’ day. Jesus was attended closely by His disciples as he walked the dusty roads throughout Judea, Samaria and Northern Israel. Scrums of followers became crowds measuring into the thousands. 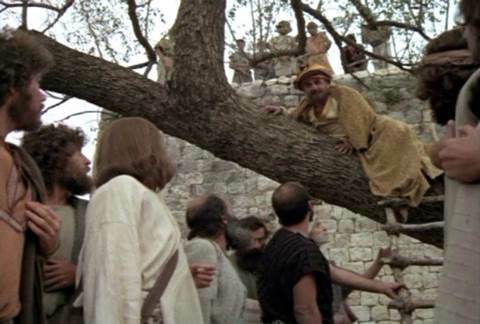 A man of undeserved wealth, Zacchaeus was curious about Jesus, so he climbed a tree in Jericho and waited for Jesus and the throngs around Him to come by. I relate so well to Zacchaeus, because we are both so flawed, yet both desire to see Jesus and be a witness to His perfect walk. As we examine the story of Zacchaeus, it really is exciting to see how Jesus takes him as he was, calls him by name, and equips him to use his gifts for God’s kingdom. Jesus gave him an instantaneous heart-change. Zacchaeus only had to bring a willing heart and Christ used him to help tremendous number of people. The calling of Zacchaeus is a compelling passage. 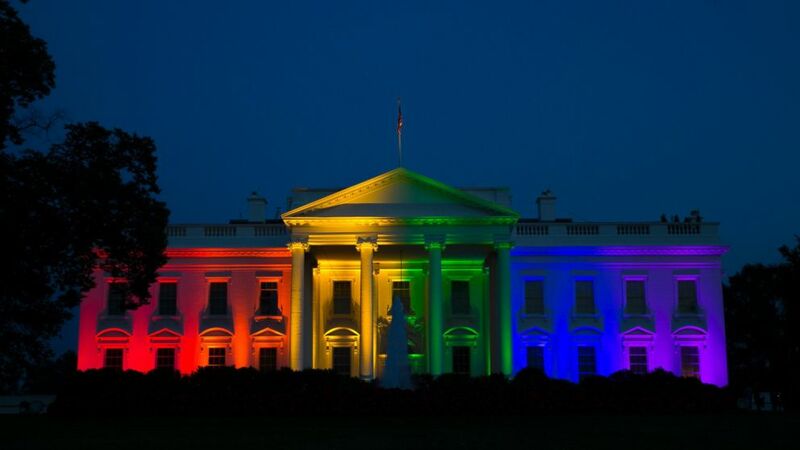 Today, I can do absolutely nothing about Obamacare, TPP or the Rainbow White House. I’m very far from wealthy; still God has given me tremendous resources. The resources of education, musical skills, motivation to write, time and a desire to minister to people and make a difference are bountiful in my life. This whirlwind week has helped me gain perspective on what I actually have, and what I can really do. Perhaps being given the wisdom of knowing what you can and can’t change, is my treasure that was given to me, as Zacchaeus appropriated his wealth. God is looking forward to what I can do, and He is directing my attention away from the past and things that I can do nothing about. Let’s close this article with two graphics. 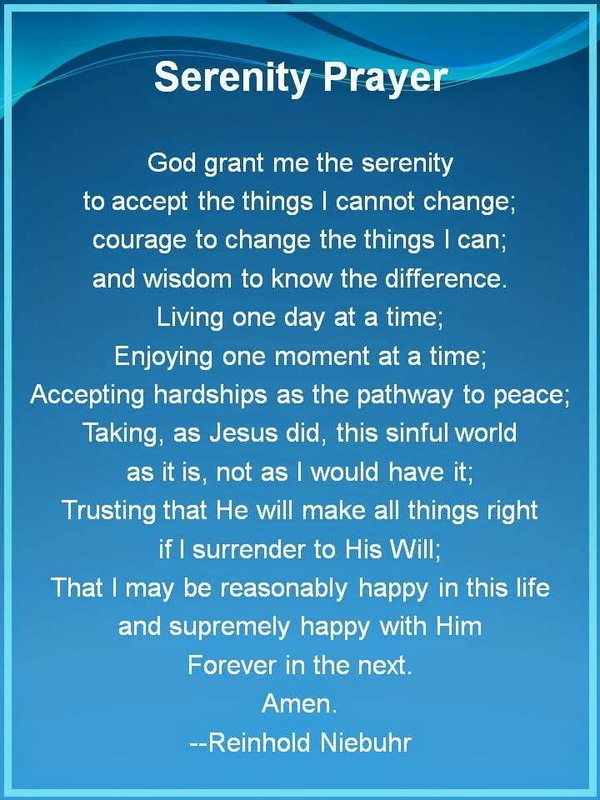 One is the entire Serenity Prayer written by Reinhold Niebuhr in the 1940’s and accompanied our WWII soldiers in the introductory leafs of their government issued New Testaments. 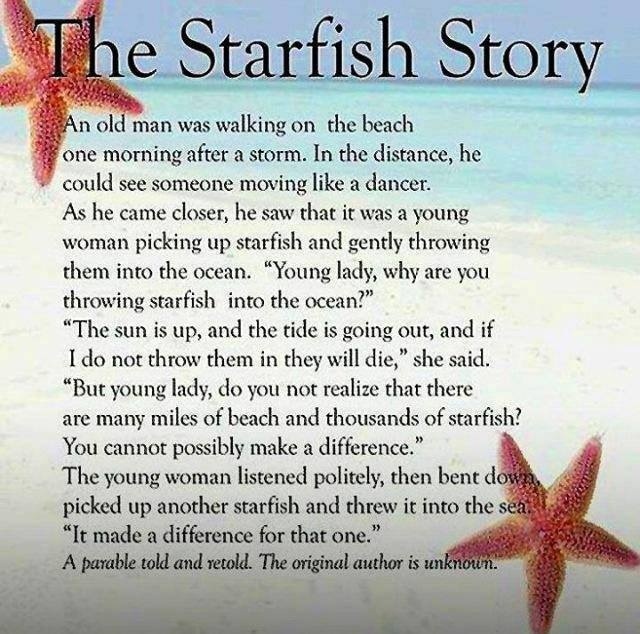 The other is the famous story of the boy saving the starfish as he walked along the beach. I know that I can’t help all of the millions who need help. But there is a starfish staring me in the face. It is the one that Jesus directed my attention to, and convicted my heart to help. 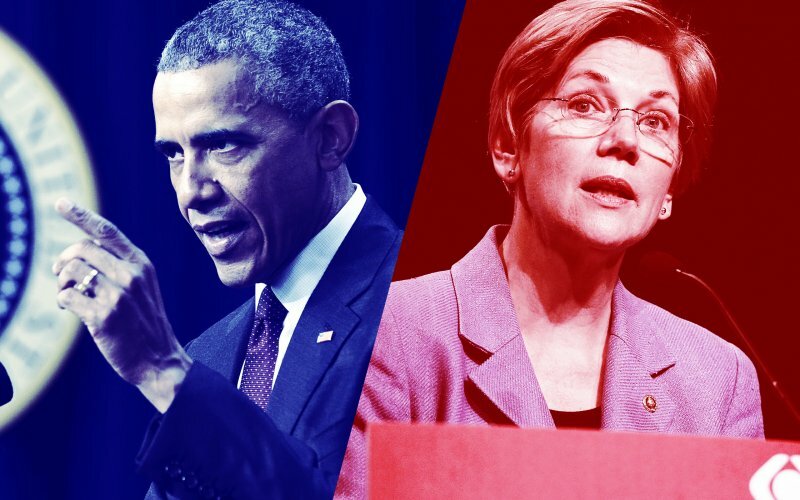 Next How Did America Get So Morally Divided? Why would you want to? Those things save starfish. This post is exactly what I needed to quell my outrage at the two unconstitutional rulings made by the socialist Supreme Court. The U.S., led by satan’s spawn in the White House and his control over the Supreme Court and his faithful sheep in the ever-more communistic democrat party, will never be the same. The whole travesty has consumed me for far too long. The country have fallen off not only a financial cliff, but a moral one. God help us in the remaining time we the people have on this earth. My flesh leads down the path of anger just about every time I watch the news. Thank the Lord I have the Good News! Thanks for the comment and encouragement. What a messed up site this is. Try going to church or a synagogue to give out the real truth. God will judge you one day. Enjoy the pitfires of Hell!!!! The standard hate-posting by the LGBT crazies. Thanks for leaving the evidence.